Dementia is on the rise globally, according to the World Alzheimer Report 2015, released to co-inside with World Alzheimer’s Day. 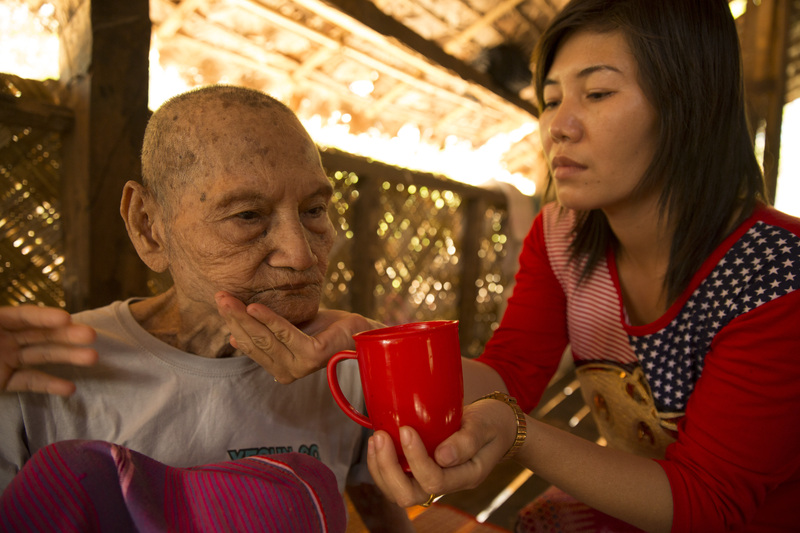 Age International, with Age UK and HelpAge International, has been working with the G8 Governments’ Global Action Against Dementia to increase awareness and action on this growing problem. The World Alzheimer Report, from Alzheimer’s Disease International, estimates over 9.9 million new cases of dementia each year worldwide – one new case every 3.2 seconds. This new estimate is almost 30% higher than the annual number of new cases estimated for 2010. The vast majority of cases occur among older people. 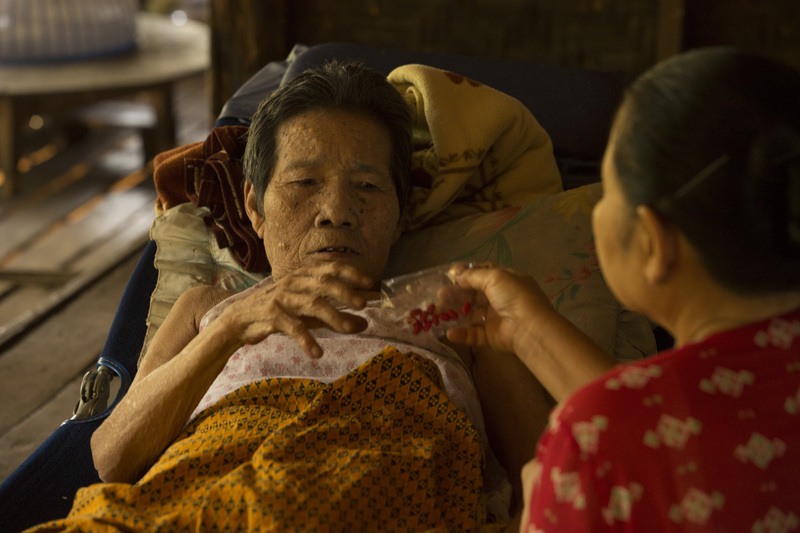 Daw Ha Ton is given medication by a home care volunteer. The World Alzheimer Report estimates global prevalence, incidence and costs of dementia, based on systematic reviews. Read more on Alzheimer’s Disease International’s website. Healthy ageing is a global need and a global responsibility. Understanding how to improve health in later life is a priority for Age International, which is why we are partnering with WHO to increase our understanding of how health in later life can be improved in developing countries.